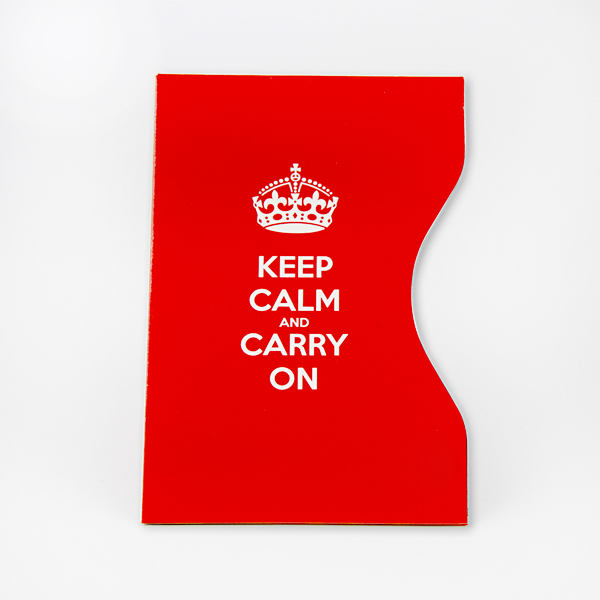 Some RFID blocking sleeves for credit cards with funny or thought-provoking sentences like “Keep Calm and Carry on”, “Open Your Eyes and See the Beauty”, “Don’t Look for Happiness, Create it”, “We only Regret the Chances We Didn’t Take”, “Born to be Wild” etc. Some RFID blocking passport holders are with very beautiful and special design like funny pics, unique LOGO etc. These ways make RFID blocking sleeves for credit cards so attractive that help a lot for the business. 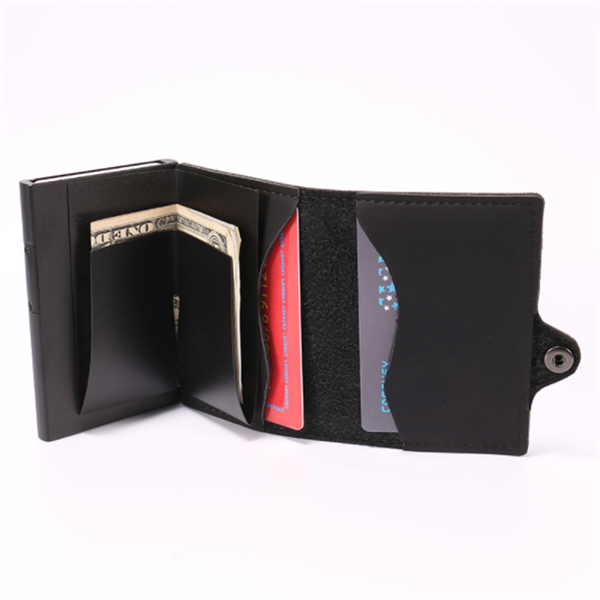 The RFID blocking sleeves for credit cards are equipped with advanced RFID Blocking Technology, a unique metal composite, which will block RFID theft to remotely scan your RFID chip, effectively protecting your identity and important personal information. RFID blocking sleeves for credit cards Shields RFID LF 125 kHz, HF 13.56 MHz and UHF 860-920 MHz with protocol ISO18000-2, ISO14443A, ISO15693, ISO18000-6C/ EPC GEN2 to STOP RFID SCANNING for all Passports with RFID chip. Electromagnetic Shielding, Water Resistant also add the durability. All our RFID blocking passport holders can be customized per your detail requirements for printing, color, package etc. Sleeve surface can be matt finish or glossy finish. Also for 1 order, you can make 1 design with different color to make your RFID blocking holders more attractive.